The 2014 Elantra arrives in the United States later this year. 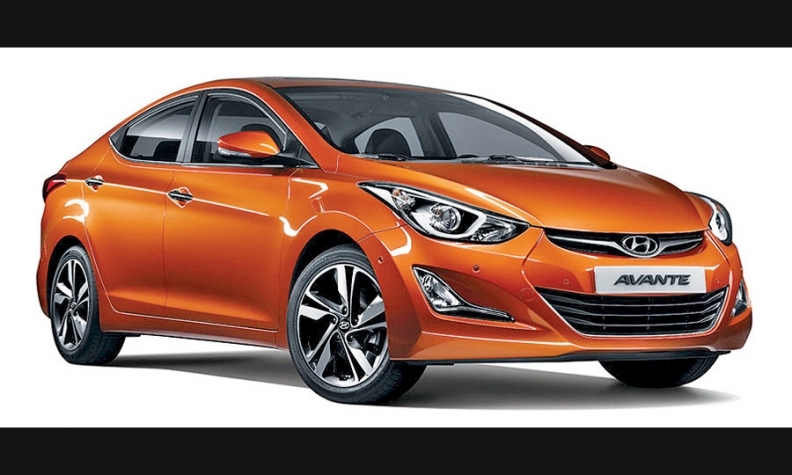 Hyundai released this picture of a freshened Avante, the Korean-market name for the Elantra. The changes, which include new headlights and an updated lower front fascia with redesigned fog lamps, are expected to turn up on the 2014 Elantra, which arrives in the United States late this year.